The Elle TENS Plus Deluxe hire is the gold standard in labour TENS hire. 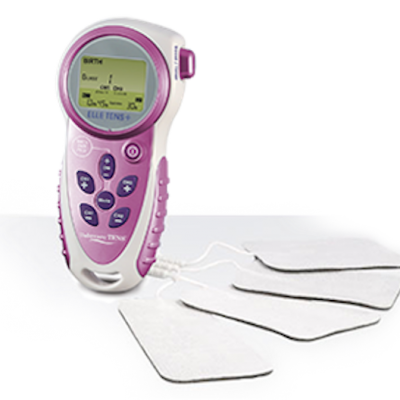 You will receive 8 weeks hire of our Elle TENS Plus, PLUS spare pads, PLUS spare batteries, PLUS hire of an electric aromatherapy oil burner PLUS our pre-paid post satchel for easy return. Over $150 value for just $115. Please ensure you email us with your baby’s due date so we can send your goodies in heaps of time! The Elle TENS Plus Deluxe Hire gives you 8 weeks hire of our Elle TENS Plus, PLUS spare pads, PLUS spare batteries, PLUS hire of an electric aromatherapy oil burner PLUS our pre-paid post satchel for easy return. Use of TENS during labour is becoming increasingly popular as a natural method of pain relief. 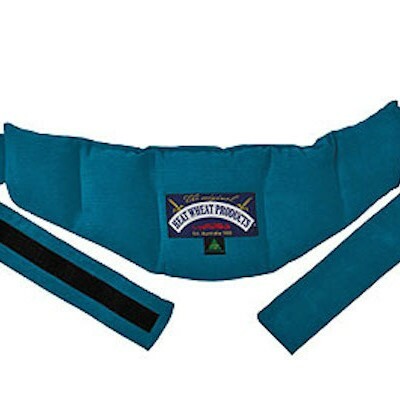 It can be used in conjunction with other methods of pain relief as well. If you would like to use the Elle TENS + in pelvic floor mode, you will need to add a new vaginal probe to your order. This mode is not to be used until at least 12 weeks after childbirth. It is a simple but powerful way to strengthen pelvic floor muscles and treat incontinence.